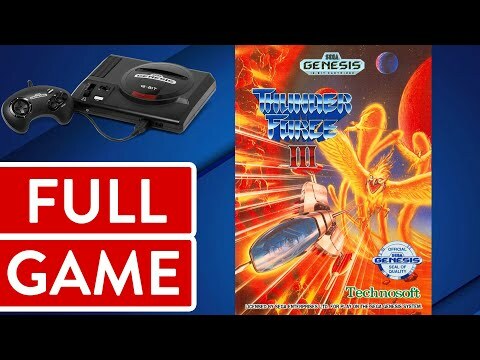 OverviewConsidered one of the best side-scrolling shooters of the 16-bit era, Thunder Force III was an intense, innovative and great-looking shooter for the Sega Genesis. 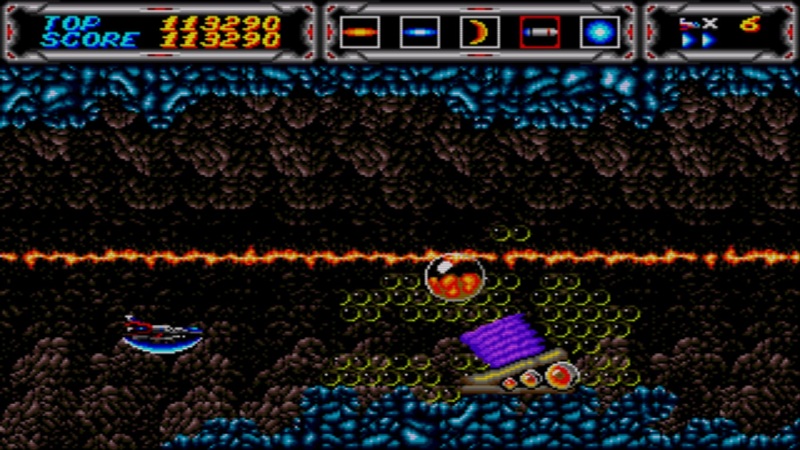 Thunder Force 3 is one of the best side scrolling shoot'em ups for the Sega Megadrive/Genesis. 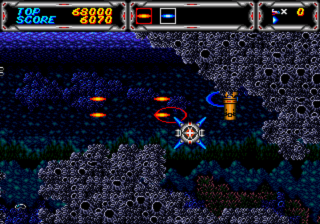 Piloting a nicely detailed fighter you take on the enemies through 7 stages of great shooting action. 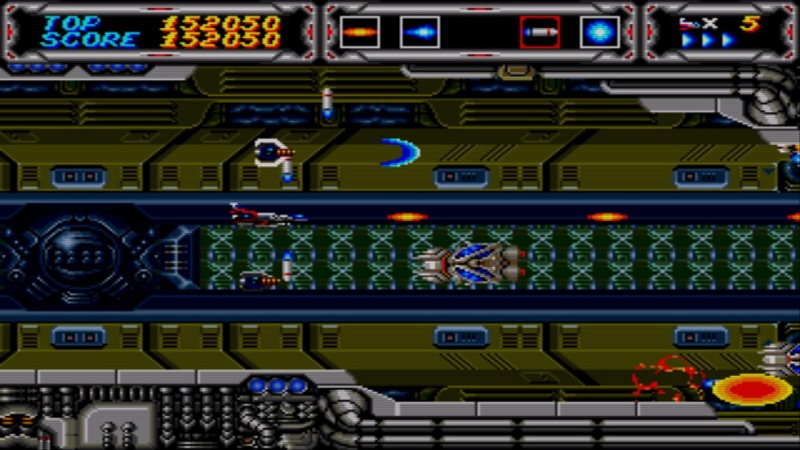 Your fighter is equipped with 5 different power ups which you will have to pick up in the various stages Ranging from rear firing shots to homing energy balls as well as drones that circle your fighter to offer more firepower and protection you are well equipped to take on the challenging and huge end-of-level guardians. 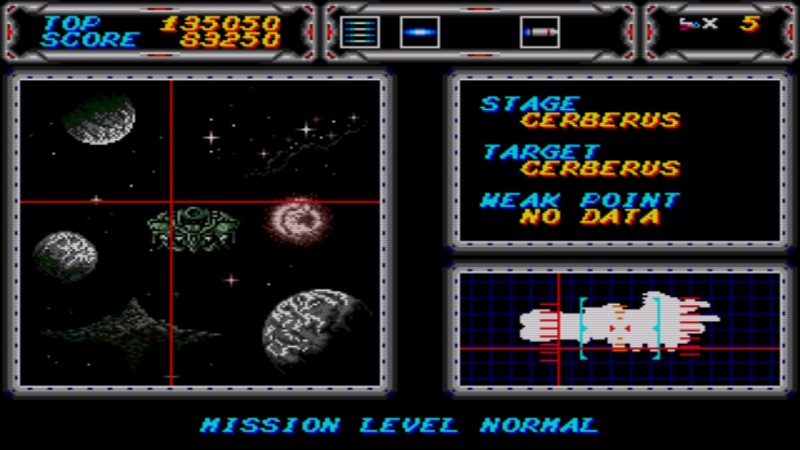 The game offers 3 difficulty levels and at its hardest setting, even the most seasoned gamer will be challenged. 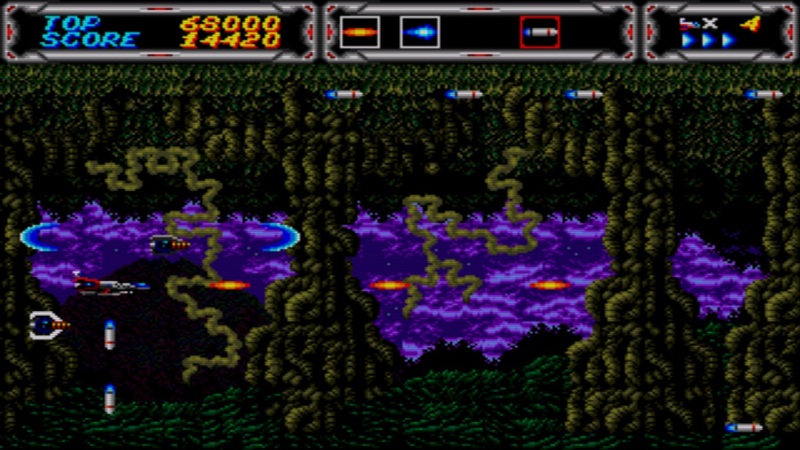 What makes Thunder Force 3 stands out besides the amazing graphics and soundtrack is that you can pick which stage you would like to begin your battle. 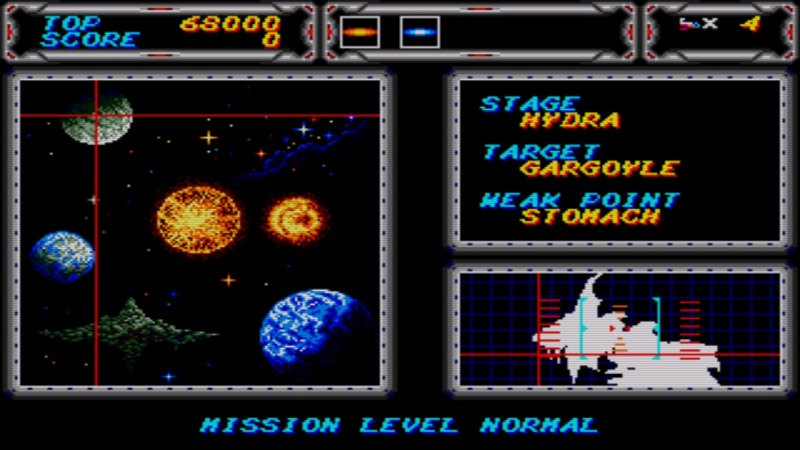 The order in which you choose to start your battle will also determine the weapons you will get to fight with as certain weapons will only appear in certain stages of the game. Only by playing through the entire game a few times will you find the route that best suits your playing style and that adds tremendously to the replay value of the game. 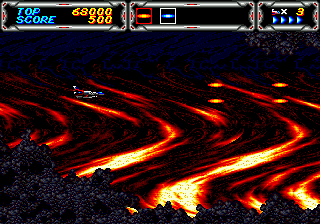 Thunder Force III was released in 1990 for the Sega Genesis/Mega Drive, developed by Technosoft. 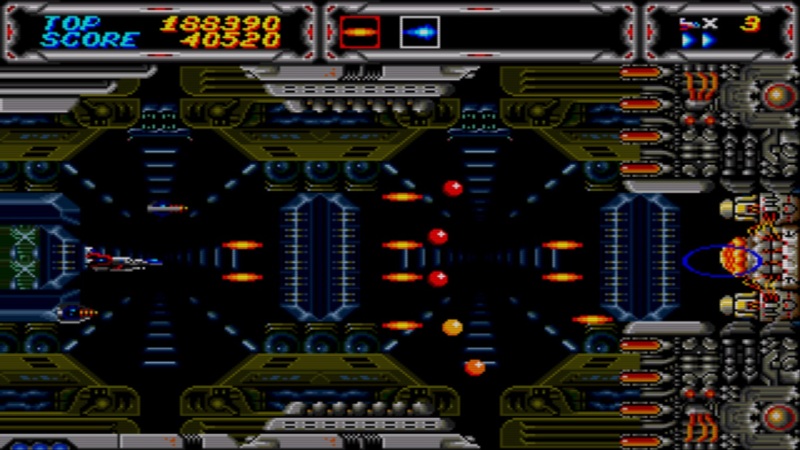 The sequel to Thunder Force II, the game removes the top-down perspective used in several levels in its predecessor, and instead only uses the side-scrolling approach, similar to Gradius. Now you can add videos, screenshots, or other images (cover scans, disc scans, etc.) 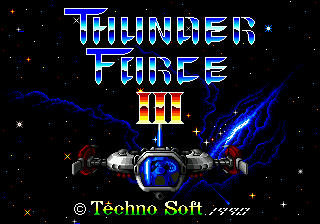 for Thunder Force III (Japan, USA) to Emuparadise. Do it now! If you haven't noticed yet, we have a retro game of the day feature (top-right of the screen) wherein we feature a new retro title every single day! Now, you can vote for your favorite games and allow them to have their moment of glory. 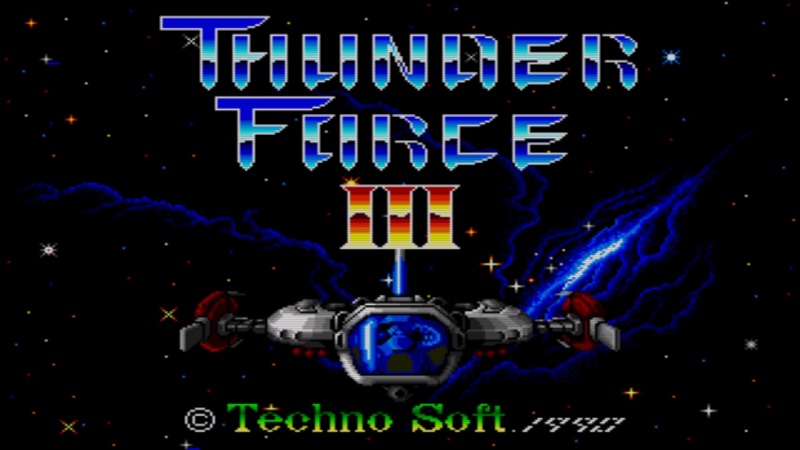 Click on the button below to nominate Thunder Force III (Japan, USA) for Retro Game of the Day.